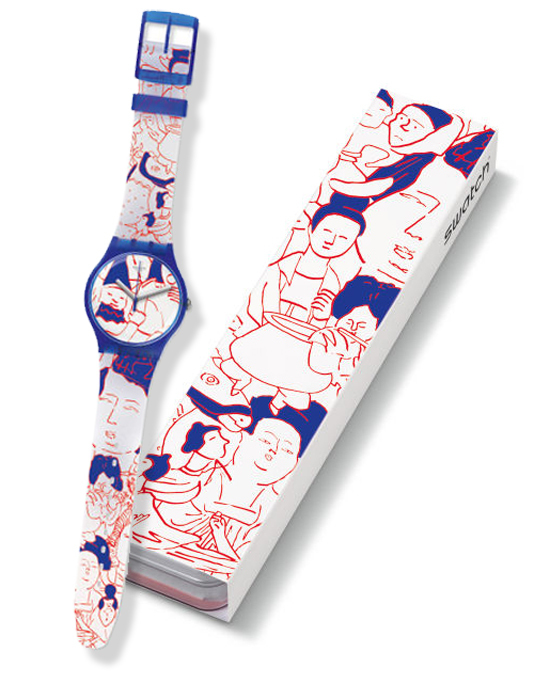 Created to celebrate Singapore's 51st birthday, Swatch will be launching limited autographed ‘Juls at Swatch Art Peace Hotel’ watches for sale on 12 Aug 2016. Juls brings to the table her distinct Chinese heritage with a striking red and blue colour motif set against white, like the oriental chinese ware. 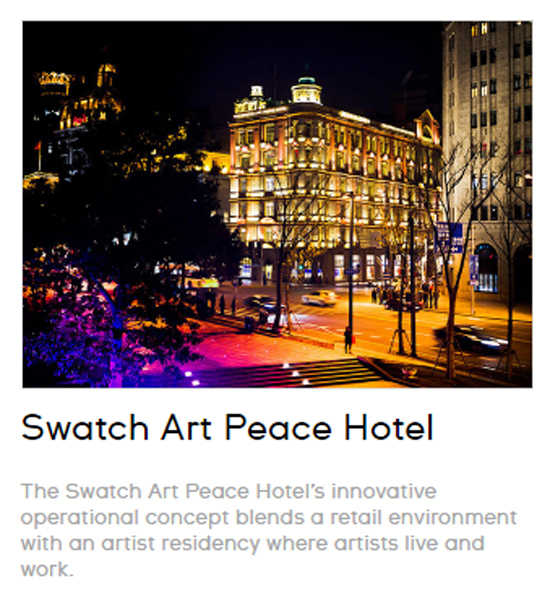 The art piece selected for the watch is created during her residency at the Swatch Art Peace Hotel. intricate faces and figures inspired bu the comic faces found on Chinese artifacts adorn the watch face and strap, it will definitely be a signature arm candy. This is such a proud moment for Singapore's Yi Lin Juliana Ong, who goes by "Juls" , as she is the first Singaporean to design a Swatch watch! She studied art and design in London, England. 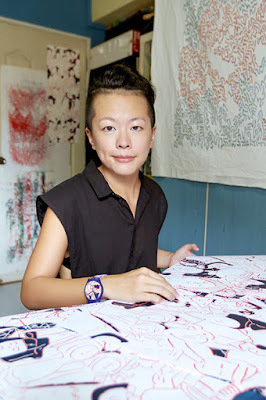 She has won major awards for her drawing, and her artwork has been shown in museums and galleries in the UK and Singapore. In 2014 she applied and was accepted for a residency at the Swatch Art Peace Hotel.